The Stanislaus Council of Governments has released the 2019 Federal Transportation Improvement Program. The program includes transportation projects for the next four years that involve Federal funding, action, or are regionally signifcant. The City of Modesto Board of Zoning Adjustment will hold a meeting Thursday 27 September at 10am in the basement of 1010 Tenth Street. On the agenda is a variance application for a fence on Buena Vista Drive. Modesto City Schools will hold a public hearing on Monday, October 1 at 6 pm. The public hearing will address the new resolution regearding the provision of sufficient textbooks and/or instructional materials. The public hearing will be in the Board Room, located 425 Locust Street in Modesto. The Stanislaus Council of Governments will hold a policy board meeting Wednesday 19 September at 6pm. Items on the agenda include a possible ACE extension to Stanislaus County, freight corridors, and local transportation funds. Modesto City Schools will hold a public hearing on Monday 1 October at 6pm . The hearing will concern providing textbooks to each pupil. 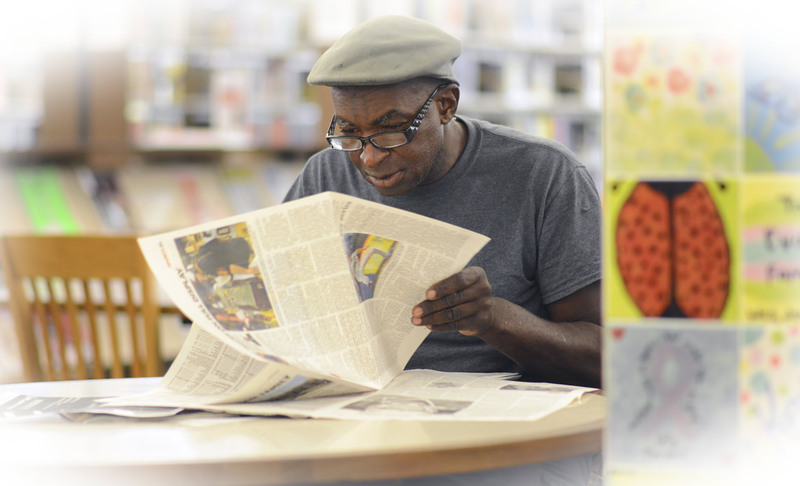 The notice is available for review at the Modesto Library. Stanislaus County Planning Commission will meet on Thursday, September 20 at 6 pm. The meeting will be at Tenth Street Place in the Basement Level - Chambers. Tenth Street Place is located on 1010 10th Street in Modesto. The agenda is available at the Modesto Library Reference Desk. Stanislaus County Board of Supervisors released the Recommended Finale Budget for the Budget Year 2018-2019/2019-2020. 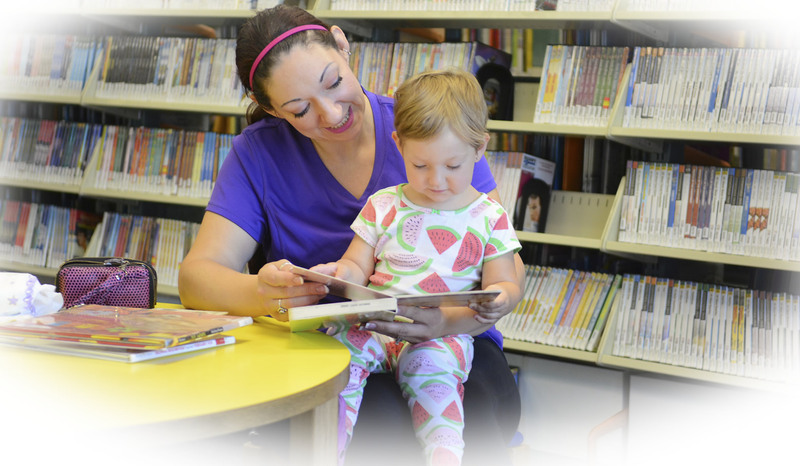 The Budget is available for review at the Modesto Library Reference Desk. Caltrans relaesed an initial stury with propsed mitigated negative declaration regarding the Interstate 5/Sperry Road Interchange Project. The study is available for review at the Modesto Library Reference Desk. Modesto Irrigation District Board of Meeting will meet on Tuesday, Septemeber 11 at 9 am. The meeting will in the Modesto Irrigation District Board Room, located at 1231 11th Street in Modesto. The agenda is available at the Modesto Library Reference Desk or online at http://www.mid.org/about/board/agenda/default.html. Modesto City Schools Board of Education will meet on Monday, September 10 at 6 pm. The meeting will be in the Board Room in the Staff Debelopment Center, located at 426 Locust Street in Modesto. 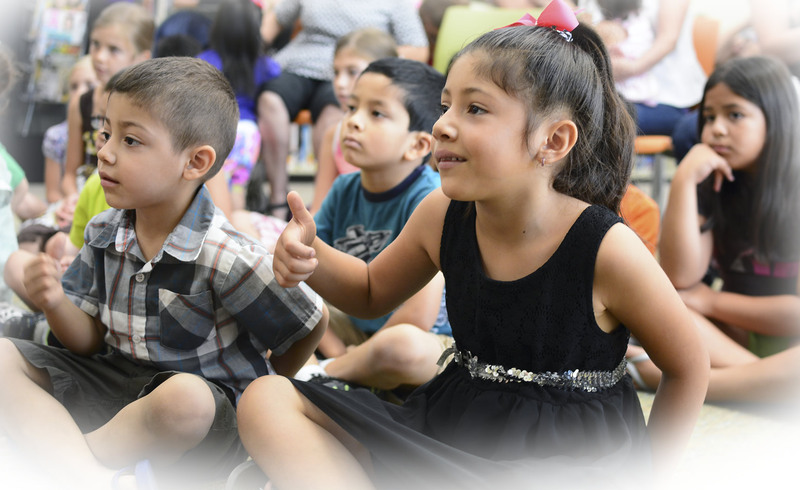 The agenda is available at the Modesto Library Reference Desk or online at https://www.mcs4kids.com/documents/agendas/Agenda 9-10-2018 with Bookmarks.pdf. The Modesto Irrigation District has released a Notice of Preparation for a Programmatic Environmental Impact Report (PEIR) concerning their proposed Water Infrastructure Capital Improvements Plan. The Plan will include almost 100 individual projects through 2040. In preparation for the Plan, MID is composing a the PEIR. City of Modesto Culture Commission will meet on Wednesday, September 5 at 3:30 pm. The meeting will be in Conference Room 3001 on the 3rd Floor inTenth Street Places, located at 1010 10th Street in Modesto.